These tags are gorgeous. 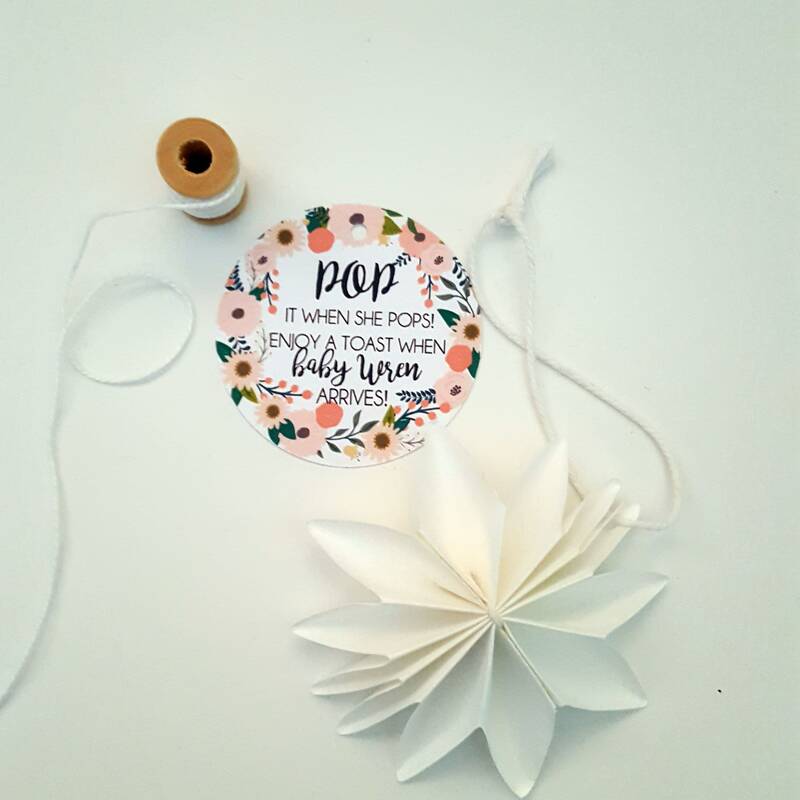 Perfect for your baby shower. 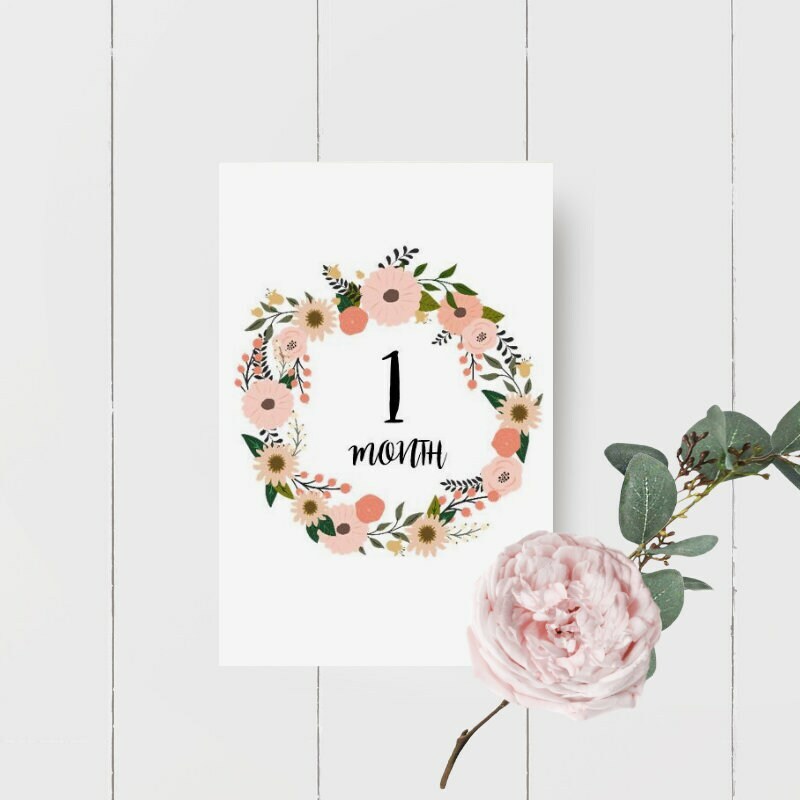 They feature a pretty floral wreath in pink, peach and coral hues. 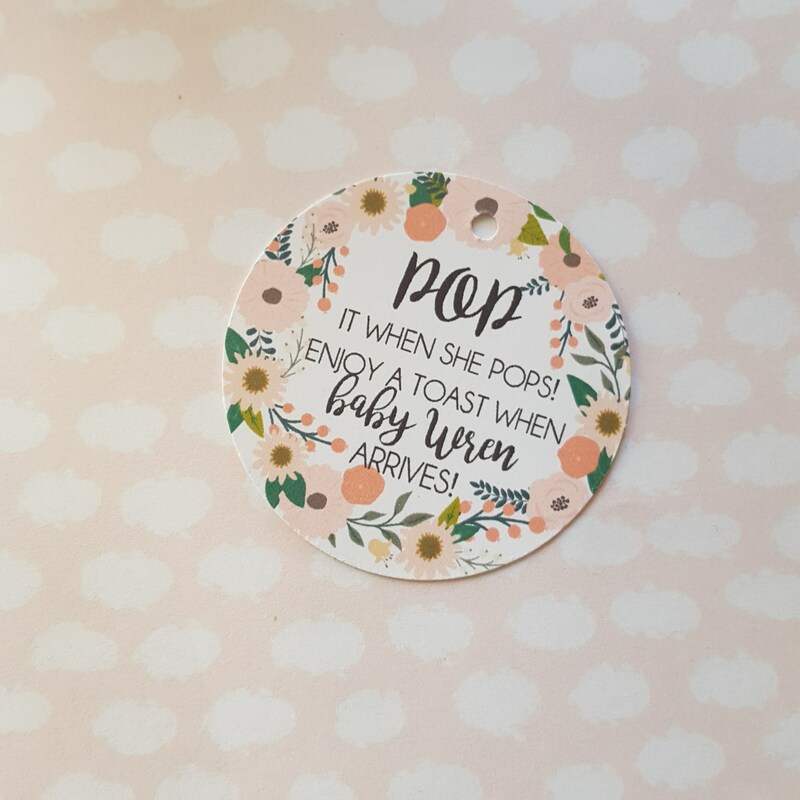 Pop it when she pops! 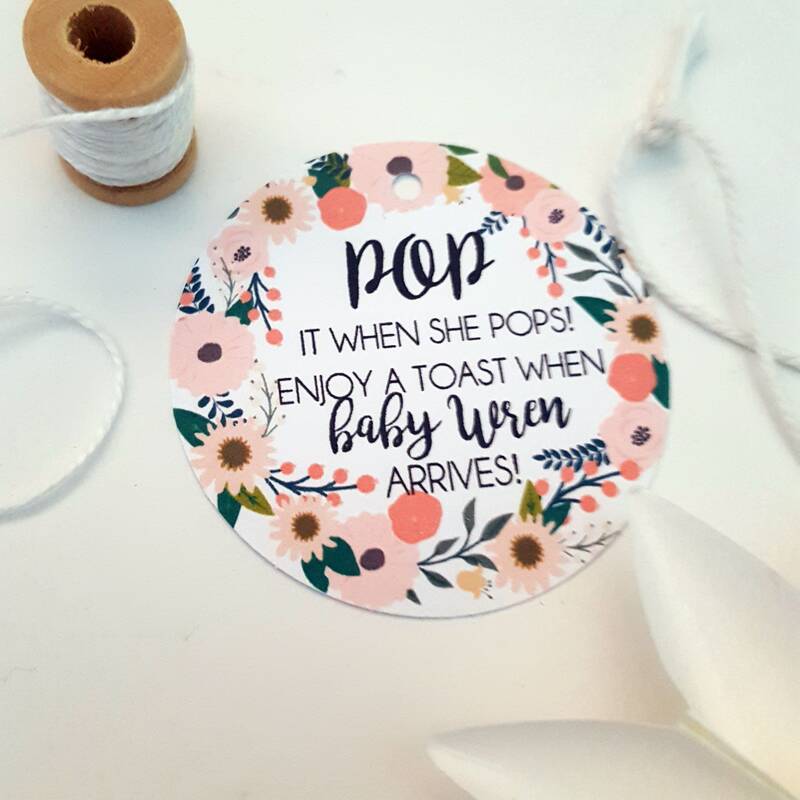 Enjoy a Toast when baby X arrives! 1. 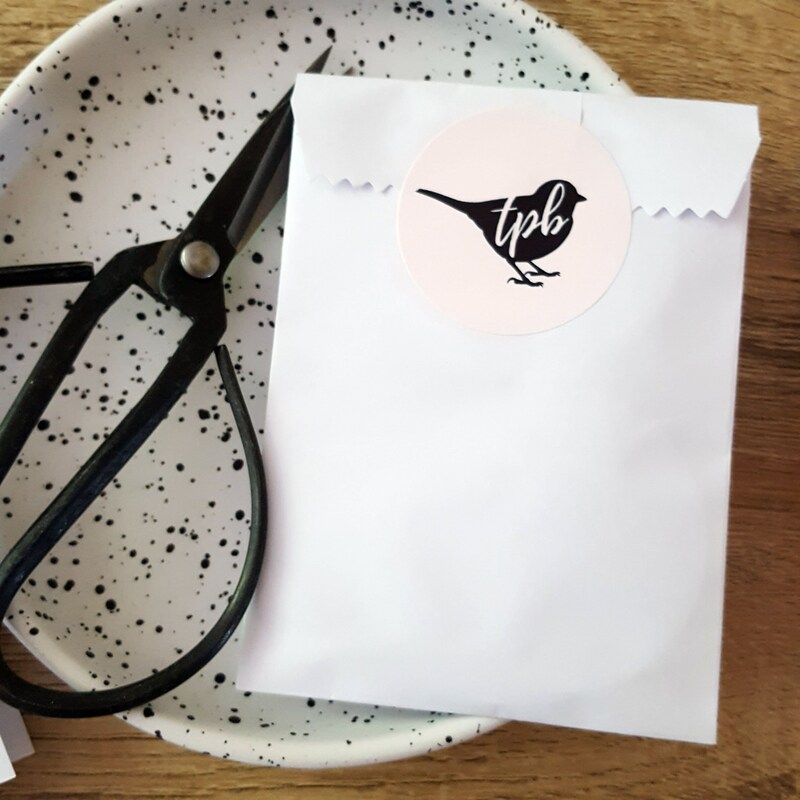 Please SELECT how many tags you would like (if there is a different quantity you need please message me and I would be happy to put a custom listing in the shop for you to purchase). 3. Please let me know in the note to seller at checkout the baby's name and if you want "baby" with a lower or upper case b. 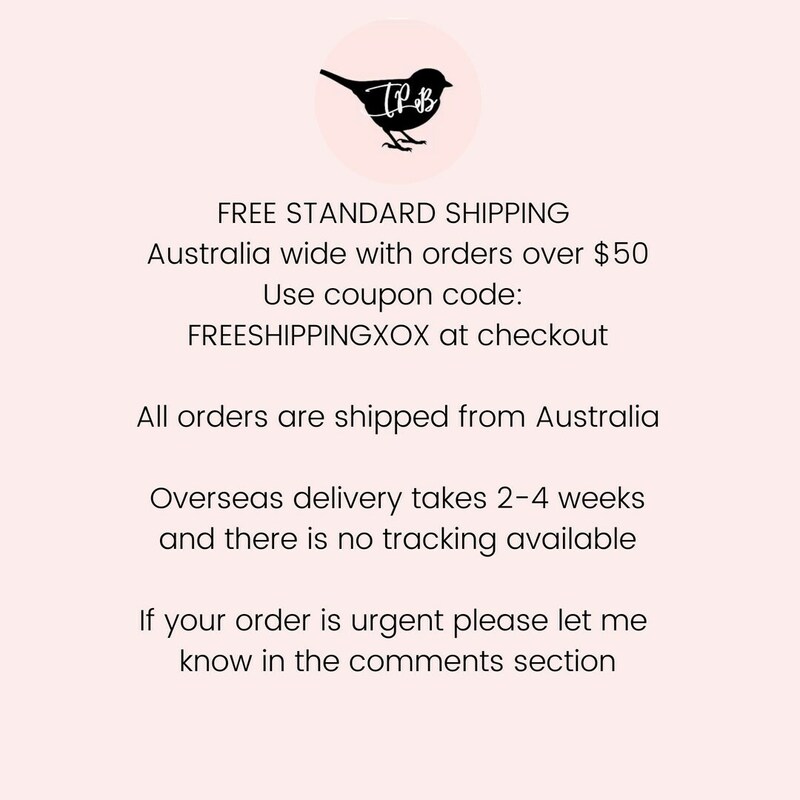 All items are sent STANDARD Australia post which does not include tracking. Shipped on time. Quality was good, definitely shop here again!